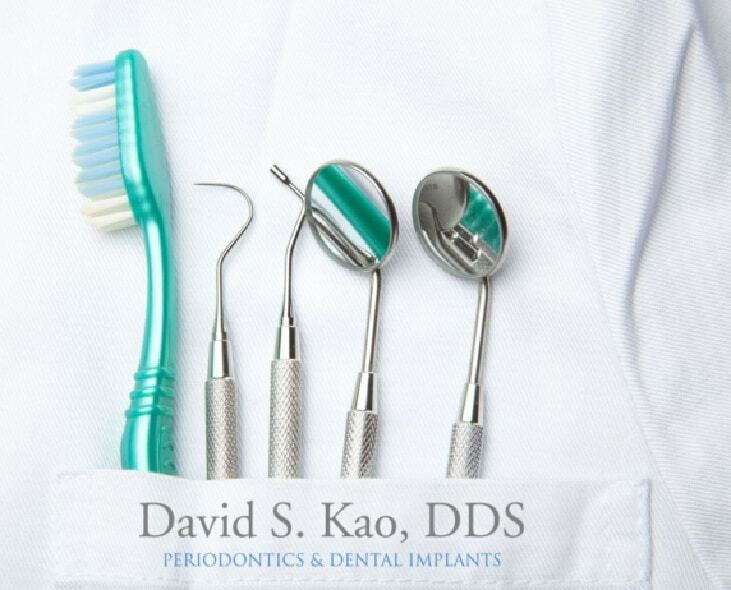 David Kao, DDS is an expert periodontist and dental implant specialist for the greater downtown Los Angeles area. Contact us to schedule a consultation today for your overall oral health! Now that you know the difference between a general dentist and a periodontist from our previous blog, take a minute to find what is involved with cosmetic dentistry and how it may help you achieve an even brighter smile. So what is cosmetic dentistry? While traditional dentistry addresses the health of your teeth and gums, cosmetic dentistry focuses on the appearance of your teeth, mouth, and smile.